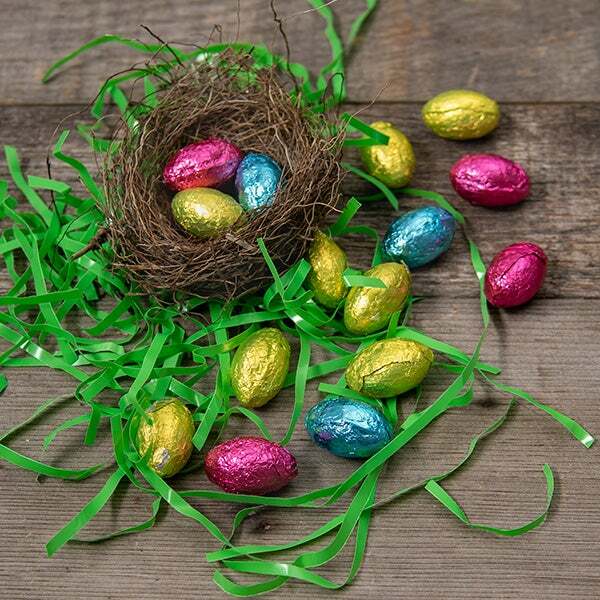 When it comes to sending the perfect Easter gift, this delightful tower has got you covered! 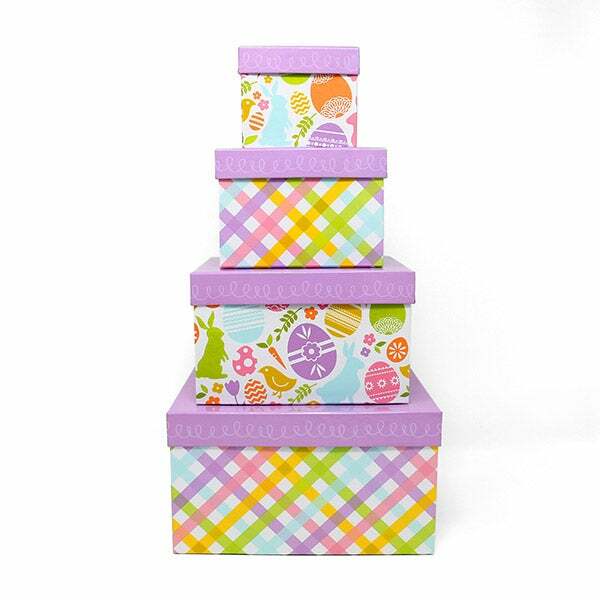 Inside four cheerfully printed boxes, your recipient will find an array of treats they won't be able to resist. 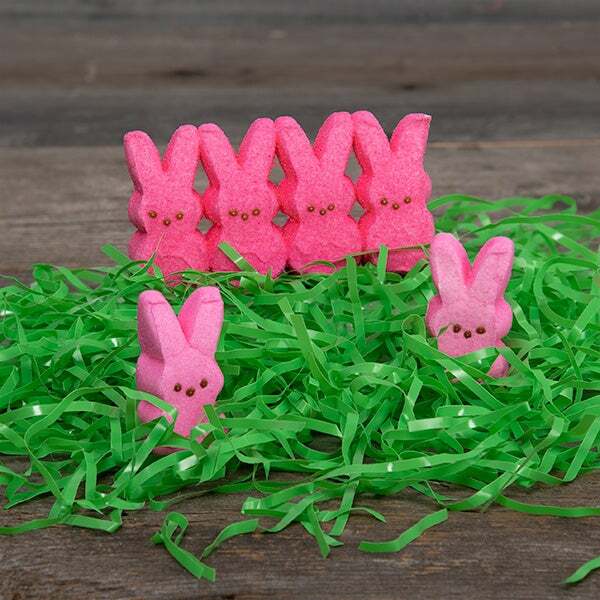 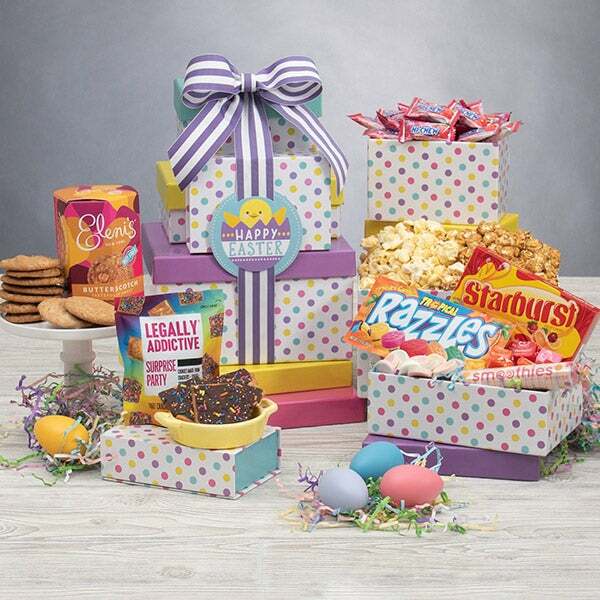 Complete with gooey marshmallow Peeps, handcrafted popcorn, and classic chocolate Easter eggs, this beautiful arrangement guarantees that Easter this year will be unlike any other. 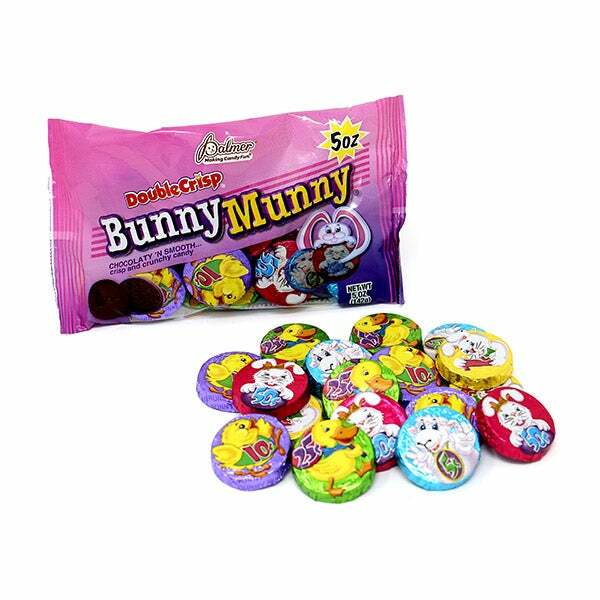 Double Crisp Bunny Munny by Palmer - 5 oz. 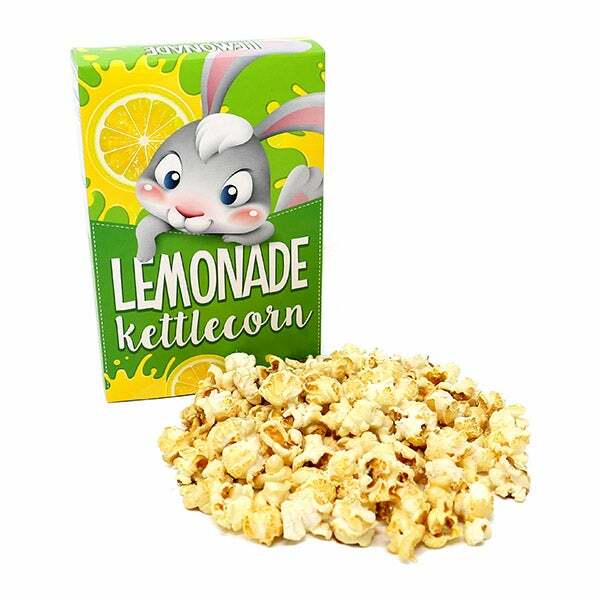 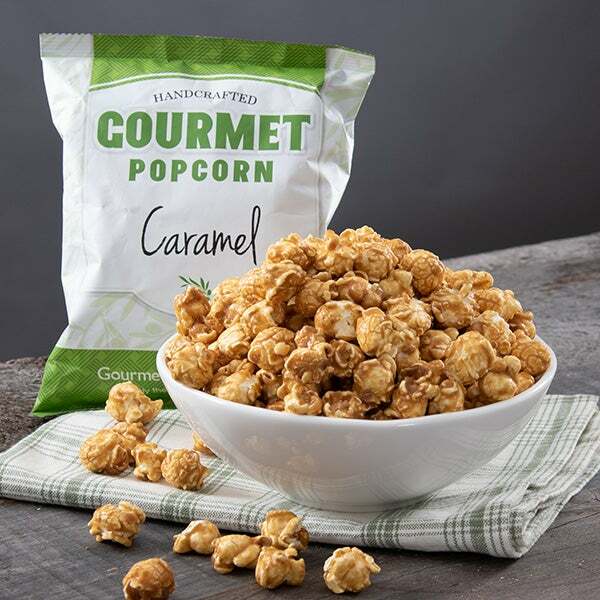 Easter Lemonade Kettlecorn by GourmetGiftBaskets.com - 1.4 oz. 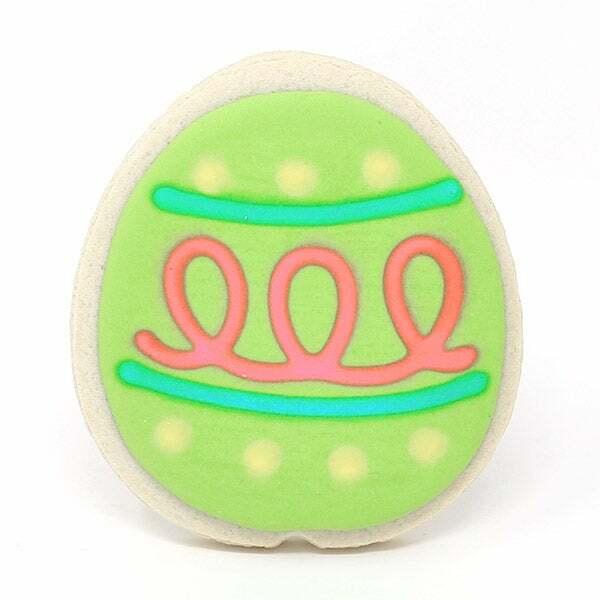 Easter Bunny Sugar Cookie by The Decorated Cookie Company - 2.5 oz. 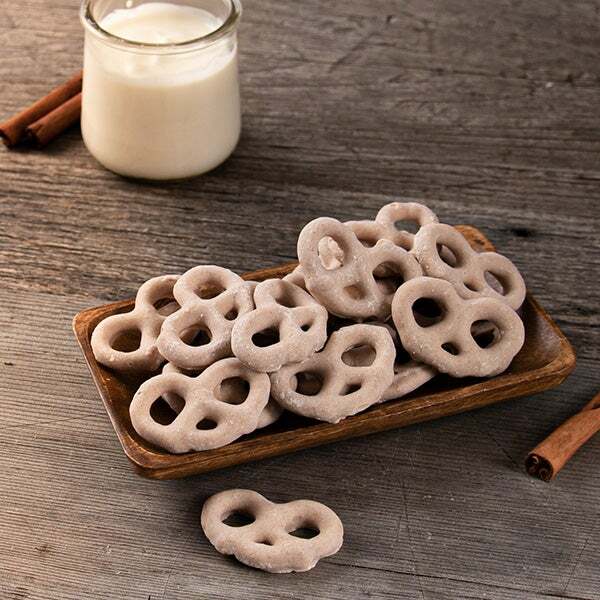 Cinnamon Yogurt Pretzels by GourmetGiftBaskets.com - 5 oz. 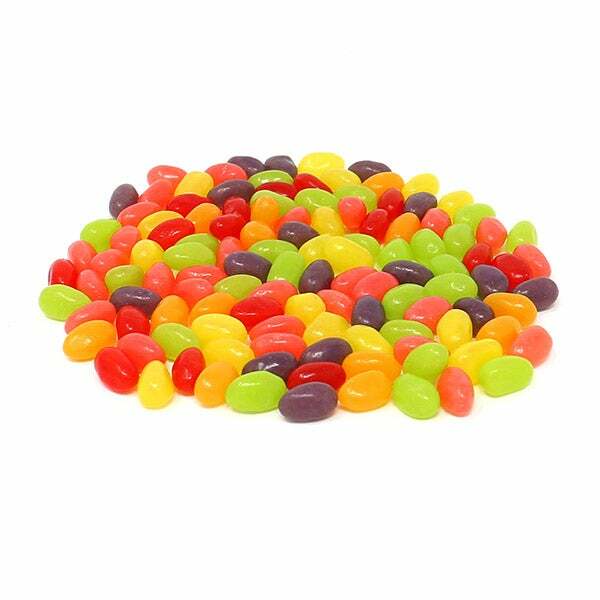 Jelly Beans by Buttercup Candy Shoppe - 6 oz. 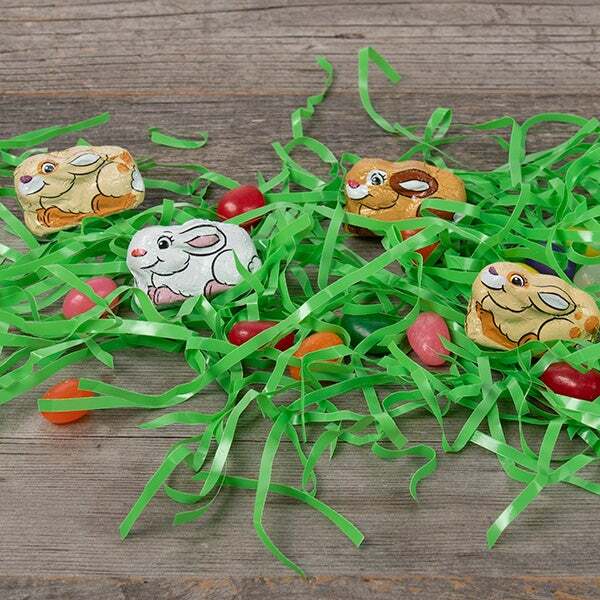 Hoppy Bunnies Chocolates by Palmer - 3.4 oz.